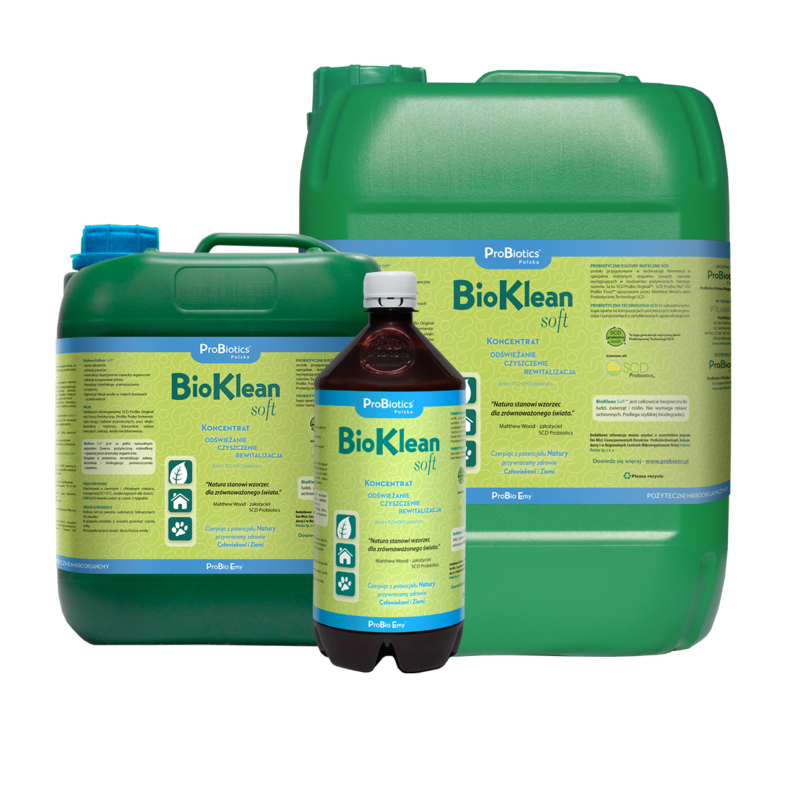 ProBio Powder is used, among others, to create favorable conditions for the dominance of beneficial microorganisms. It exhibits properties of organic fertilizer, activating beneficial microorganisms and thus accelerating soil revitalization. It can be used to eliminate mold indoors (when added to paint). 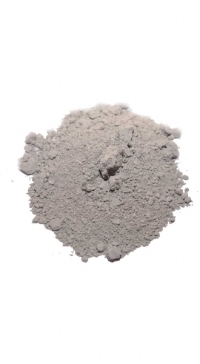 It is very effective when used in litter boxes in addition to litter. It absorbs gases (among others ammonia), thereby reducing unpleasant smells. Another effective method is to use it as a bottom layer, placing regular litter over it. 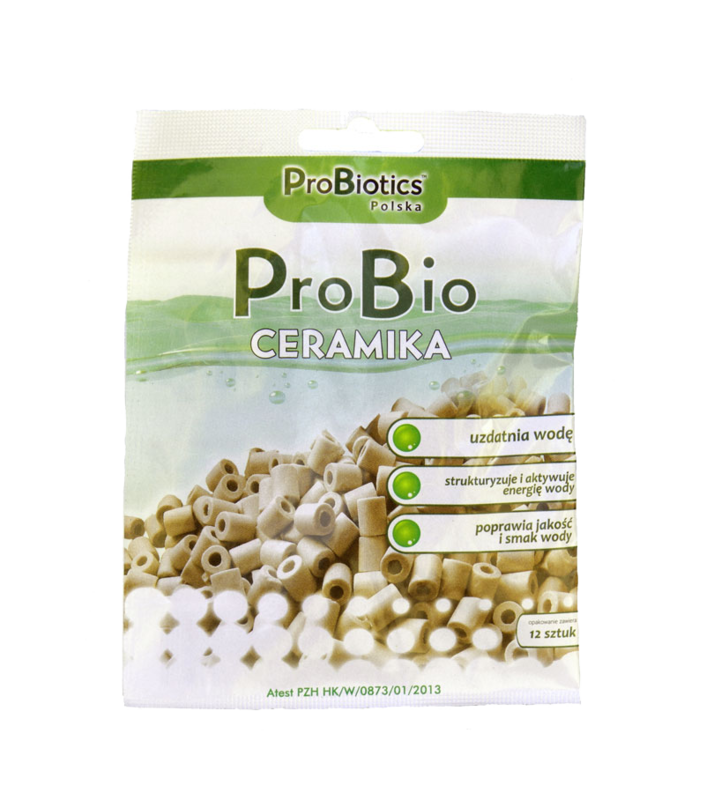 INGREDIENTS: clay, zeolite, bakuhanseki, porcelain, SCD ProBio Plus® probiotic microorganisms, organic sugar cane molasses, unchlorinated water.